Church Discipline – A Difficult Task? “Can unjust leaders claim that God is on their side—leaders whose decrees permit injustice? That church discipline is a difficult task for our professional clergymen is abundantly clear. 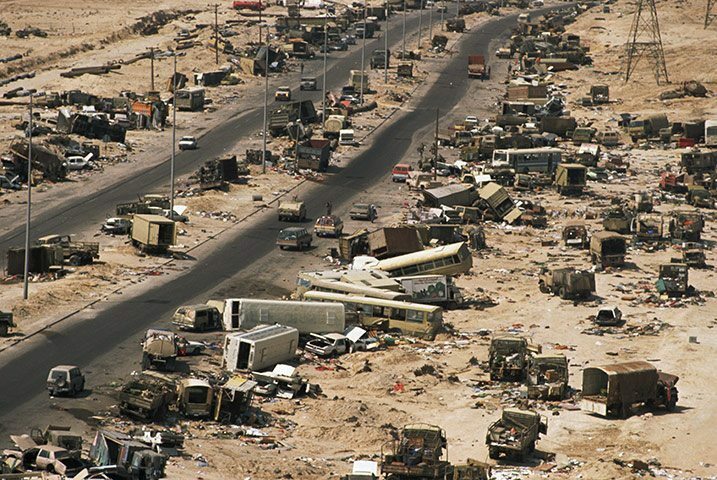 Bungled cases and mangled people are strewn along the 9Marx highway in a scene of carnage reminiscent of the highway from Kuwait City to Baghdad in the first Gulf War. I guess our clergy just need more “practice” to get it right. The problem seems fairly obvious to this rock-throwing peasant. 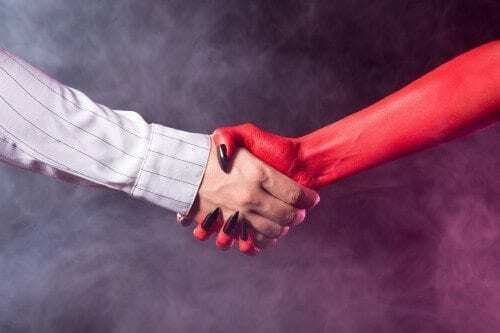 Too many of our present day evangelical churches are staffed with proud, pompous, narcissistic men who have been indoctrinated at institutions such as Southern Baptist Theological Seminary. These wet-behind-the-ears, legalistic young (and sometimes not so young) Pharisees are then turned loose on churches where they immediately attempt to change the church into the 9Marx mold. Lacking is any sign of maturity, wisdom, and most importantly, demonstration of the love of Christ. The end result is good people are damaged. Examples are numerous, allow me to bring the latest one to your attention. The Wartburg Watch covered the case of Marie Notcheva, (Link) a woman who had endured years in an abusive relationship. The pastors at Heritage Bible Church of Princeton, MA were also horribly abusive to Marie. The Wartburg Watch was instrumental in getting the local newspaper to cover the story (Link) and that, along with getting an attorney involved, finally caused the abusive church leaders to back-off! I guess the highly educated clergy at Heritage Bible Church just needs more “practice” at discipline. The question is, how much more practice should church members have to endure? My advice to members in such churches is to “practice” church exodus! It has been demonstrated that “practice does not make perfect” when it comes to abusive clergy. Ah, but therein lies the problem. Most often the trigger for abusive clergy to “practice” their discipline is your decision to leave the abusive church. You see, unless you reassure the abusive clergy of the church you are leaving that you will be joining another church that holds to the same “gospel” of abusive discipline that they hold to, you may be excommunicated! Absurd? Surely, but these highly educated men have never been accused of having common sense, much less compassion. Knowing that most of my readers have busy lives, and therefore have neither the time nor the inclination to listen to the likes of Dever and Leeman pontificate for an hour on their experience of properly excommunicating rock-throwing peasants from their churches, I have undertaken the excruciating task of listening to these men for an hour in order to extract a few pearls for you. Their obsession with church discipline, more specifically, excommunication, is painfully obvious. They chuckle and chortle throughout the session. Ah yes, screwing with people’s lives is so very amusing, is it not? At one point, towards the end of their knowledge-sharing event, Dever even apologizes for their behavior, attempting to quell any concerns he undoubtedly realizes will be forthcoming from the unwashed masses. Unfortunately, their banter is serious. Leeman wants to highlight all the possible circumstances in which the clergy could correctly (in their opinion) excommunicate a member who has left his church. I submit that Leeman’s cavalier attitude, evident in his sloppy wording of questions, is not appropriate for such a serious topic. Neither is their levity. But you know what questions I would like to ask the experts? Mark, do you think it was appropriate to allow C.J. Mahaney to flee to Capitol Hill Baptist Church in order to avoid discipline at Covenant Life Church? Mark, do you think a pastor should be disciplined for blackmail? Mark, do you think a pastor should be disciplined for covering up the sexual abuse of children in his church? Mark, do you think a pastor should be disciplined for not reporting crimes of sexual abuse of children to law enforcement? Mark, do you think a pastor should be disciplined for establishing a hush-fund to keep a pastor whose son raped another pastor’s son quiet? 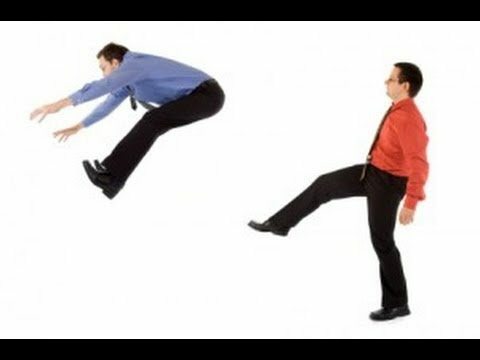 Mark and Ligon, do you think pastors who share a conference platform with a man who has done the things mentioned above should be disciplined? Am I making you boys a bit uncomfortable with my line of questioning? Why are these types of questions never addressed in your attempts to help Christians “grow deeper in their understanding of this difficult, yet necessary task?” I wonder if, behind closed doors, you laugh at the stooges in your churches who rubber stamp your recommendations for excommunicating people hurt by your unloving leadership, while never having a second thought about your preferential treatment afforded to a man who has donated thousands of dollars of his member’s tithes to your church? You Pharisees nodded your heads in agreement with Al Mohler when he chastised Joe Paterno for covering up sexual abuse of children by an assistant coach; you again nodded your heads in agreement when he further stated that any pastor faced with similar credible charges should step down from ministry; but when your fellow celebrity preacher C.J. Mahaney turned out to be the evangelical example of Joe Paterno we quickly saw your lack of ethics. Yet you want to lecture the evangelical world on church discipline? Please! Your actions have proven you to be hypocrites who have forfeited any right to speak as a moral authority to the church. In the article, I raised the obvious question of why have Sovereign Grace leaders involved in scandals been quickly removed from their churches and any trace of them purged from Sovereign Grace websites, yet C.J. 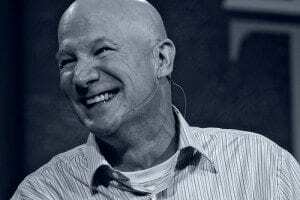 Mahaney, a man who, in my opinion, has committed equally grievous sins, still remains in his position of pastor and de facto leader of the denomination? I suggested the church is showing blatant favoritism to Mahaney because of his vaunted position. This is precisely what James, in the second chapter of his epistle, warned the church about. 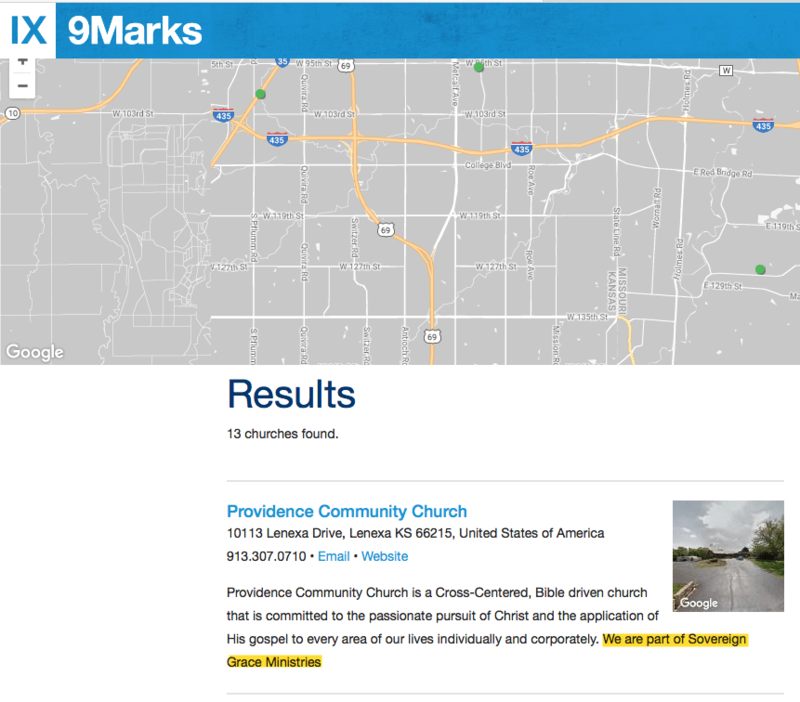 Providence Community Church is also a 9Marx church. It is my understanding that former pastor Wassink has left the church and is now residing in Minnesota. To my knowledge, he has not been excommunicated. I am left to wonder whether the 9Marx boys may, during their next educational panel discussion, enlighten us uneducated dolts as to whether such a pastor should be excommunicated? I submit it may be “useful” to let your 9Marx clergymen in on the fact that harassing women who have divorced an abusive husband and left an abusive church is wrong; excommunicating pastors such as C.J. Mahaney and Matthew Wassink is right. Perhaps church discipline really isn’t such a difficult task after all! Kevin DeYoung – Keep on Plodding! What Books Are The Celebrity Christians Reading? Why are 9Marks Churches So Unhealthy? Certainly, that was my experience with my former rector, Bob Malm of Grace Episcopal in Alexandria. I mean, at least have the spine to be up-front about things. And the Matt Chandler audio totally creeped me out–I would have been running away from there as fast as I could go. Even though I suppose they would have excommunicated me on my way out. I submit that most people who are excommunicated in this day and age from an evangelical church were probably mistreated, maligned or even improperly judged. The fact that pastors are not judged has a time element to it. Nothing that men could do on earth will equal what God will require of them one day at the seat of judgement for mishandling their roles as pastors. I say this because Jesus bought the church with his own blood. He does not take poor elder ship lightly. A book I would recommend on church judgment would be, oh wait, I remember that it was a great book, but the elders who excommunicated me had studied it. 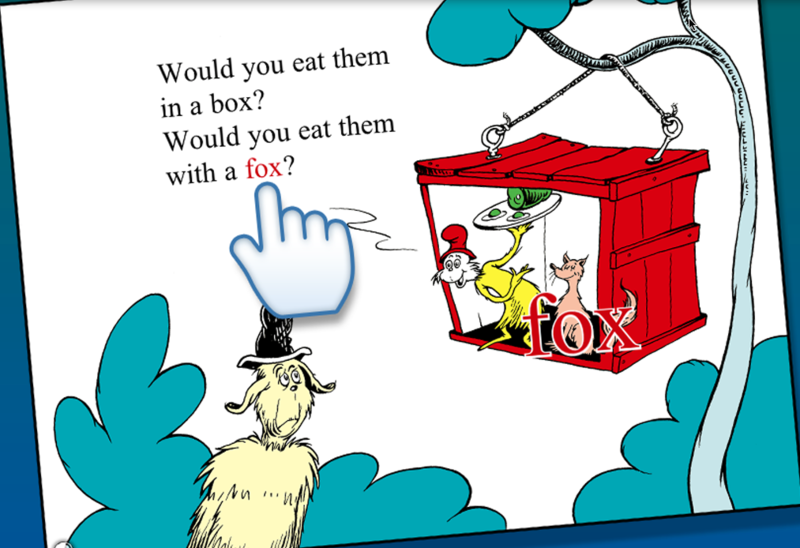 It doesn’t make any difference what books they read when the senior pastor is a sociopath. Oh well. I don’t think the problem is one of a lack of knowledge. My goodness, that is a lot of wisdom packed into two sentences. Thank you. In the meantime, I actually found the book: Christ in Church Leadership/A Handbook for Elders and Pastor by Paul Winslow and Dorman Followwill. I do not think you appreciate the difficulty these men have in being the sole authority in their local church, nor do I believe you are showing them their due respect which they deserve as pastor(s). Certainly the spiritual health of their congregation(s) is foremost on their minds and they feel the great weight of their wayward flocks’ unending sin as it afflicts their own souls like so much stigmata. I think the premise should be rejected, no authority over other believers is given. The New Testament authors speak of many things Jesus has delegated to us power and authority over, other believers is not one of them. If anything Jesus rejects on many occasions the notion that within his followers any men can rule over other men or women. 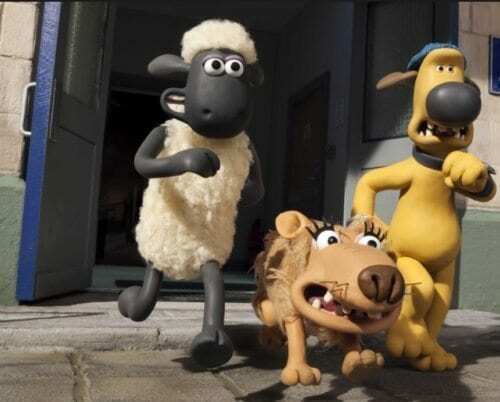 When Chandler speaks of being a shepherd too busy to be bothered by the sheep he errs, we are all sheep, the only way Chandler can claim he is not one of the sheep is if he is one of the wolves. That these men grasp power and then hold themselves above the discipline they readily mete out to others just adds to the level of disgust. That’s a fair analysis of Manning’s quote. I considered that when I was thinking of using the quote, but I liked his emphasis on love and decided to go with it. I think the love of Christ and love of others is not readily apparent in much of what these men do. And yes, I hear them repeatedly say that their discipline is a demonstration of love. I’m not seeing it, or, more accurately, I rarely see it. We see this played out in the OT when the Jews begged God for a king like the surrounding pagans had. This made God angry because He was their King. But He gave them a king. Moral of story: be careful what you beg God for? Maybe just maybe He wants us to rule over ourselves. It’s called growing up? Matt Chandler sure does love his numbers. And hate his male congregants. There are sure are a lot of abuse victims and addicts that he has to help in the richest, whitest neighborhoods of DFW where The Village and its satellites are, seems like. Pastors who buy into Dever’s baptism of obsessive compulsive personality disorder and then get stressed out by that are doing it to themselves. makes me shudder to think of an abuse victim signing the Villages membership covenant. 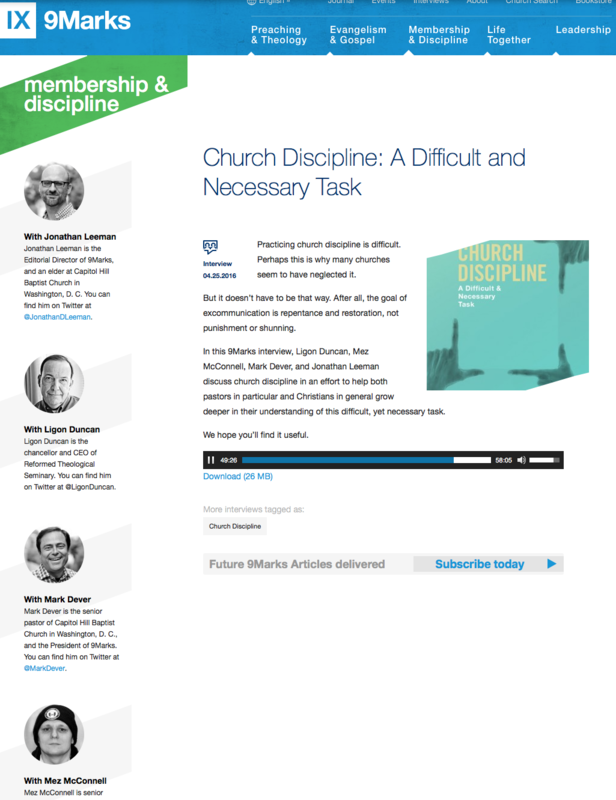 Hey Buddy!, I found this information for you: "Church Discipline – A Difficult Task?". Here is the website link: https://thouarttheman.org/2017/01/17/church-discipline-difficult-task/. Thank you.